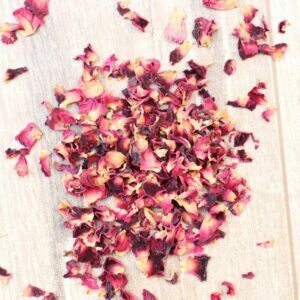 – All Natural, 100% Pure, Multipurpose Product: Blend It Raw Apothecary’s Rose Petals from traditional farmers in India are hand blended into powder and packed in small batches. No additives, color, fragrance used ever! – Has a texture of scrub with beautiful red shade. 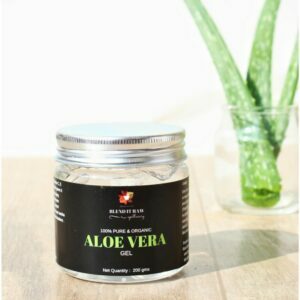 Mix it with aloe vera gel for a soothing face mask. 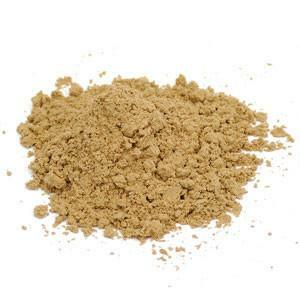 Lemon peel powder is used for cleansing and degreasing the oily skin and reducing pimples in acne prone skin. Lemon peel may help to enhance the clarity, glow and softness of the skin. 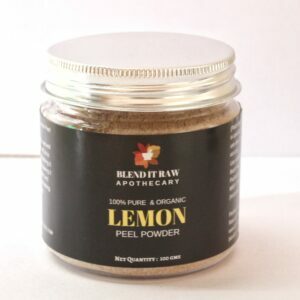 Use lemon peel to rub on dry or scaly skin to regain its smoothness and softness. Lemon peel contains citric and plant acids that work to cleanse and brighten the skin; remove dead skin, and stimulate new skin growth. 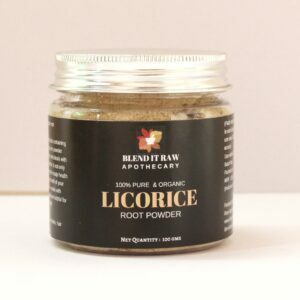 Licorice root has a good reputation as being helpful for sensitive skin. Licorice root contains an active compound called “glabridin.” Licorice may also help diminish the appearance of dark under-eye circles, discoloration and age spots. 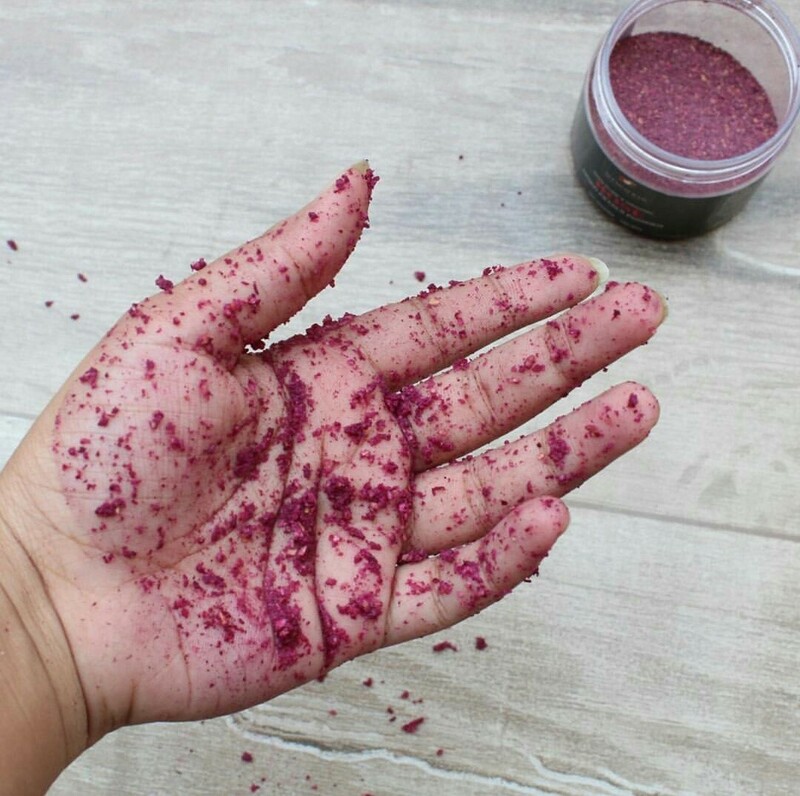 The powder also has powerful antioxidants that help protect the skin from environmental stressors, as well as “licochalcone,” which helps balance oil, making this a good ingredient for those with oily skin as well. Called the “natural botox plant” because of its firming and lifting properties, hibiscus is also high in natural alpha-hydroxy acids. AHAs exfoliate, promote cell renewal, help prevent acne breakouts, increase moisture content, and improve the elasticity of the skin naturally. 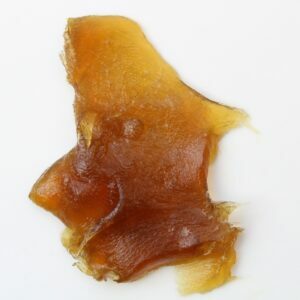 It evens out skin tone and reduces hyperpigmentation or age spots. 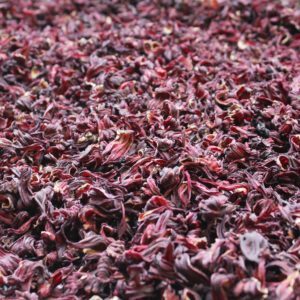 Due to the slightly exfoliating effect of the organic acids found in the plant, hibiscus helps to speed up cell turnover, resulting in a more even looking skin tone. Made by a small artisanal group in South India, our Vetiver root powder is finely milled from organically grown roots of Vetiver plant. 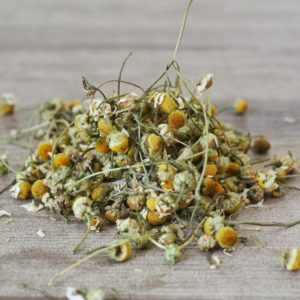 With a calming earthy aroma, it will not only help your skin and hair but also soothe your mind. Vetiver acts as a good source of cooling for head and body. 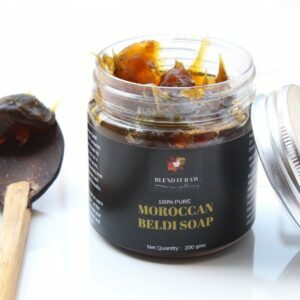 Its anti-inflammatory and antiseptic properties treat the scalp & hair related problems naturally. It works amazing as a soothing bathing powder for kids and adults. Epsom salt is an excellent product. 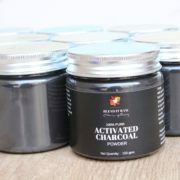 It is principally used in bath salts to promote relaxation. 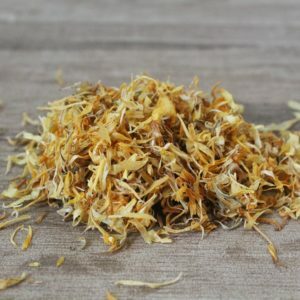 It can be used as a stand alone salt for soaking, or may be blended with essential oils and botanicals for a truly splendid bathing experience. 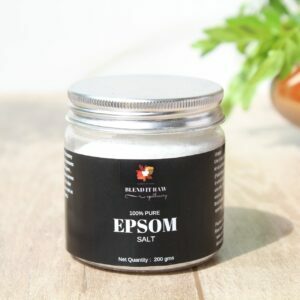 Our Epsom salt is of the highest quality, and its coarse texture makes it easy to incorporate them into baths, scrubs and soaks. Epsom salt is mainly made up of magnesium and sulfates. Unlike other salts, Epsom salt does not leave the skin feeling dry. On the contrary, it leaves the skin with a soft and silky texture. Adding Epsom salts to your bath water makes for a luxurious and relaxing experience for the mind and body. While soaking, try massaging some of the salts over your skin, as this will help to exfoliate and cleanse the skin. For sore feet, add 1/2 cup of Epsom salt to a large pot of water. Essential oils, such as Lavender or Rosemary, may be added to enhance relaxation. To make a compress, dissolve 2 cups of Epsom salt in hot water, and use this mixture for your compress.